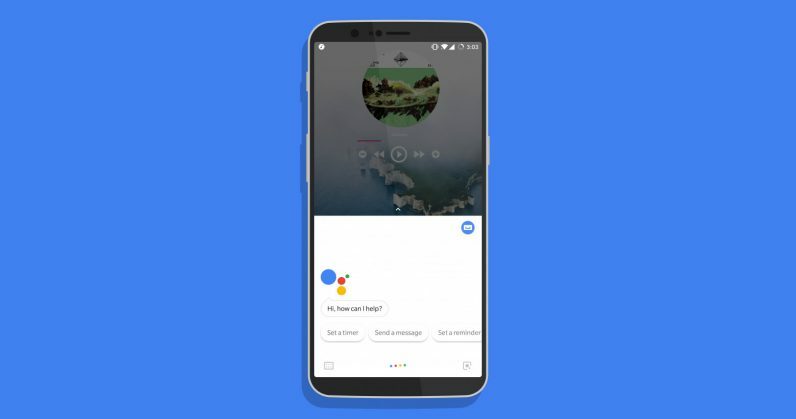 If you use Google Assistant a lot and have tired of the default voice that responds to your commands, you now have six more to choose from. To try them, simply launch Assistant on your iOS or Android device, then head to Settings (you might need to tap the blue button at the top right of your screen, and then the one with three dots). Next, tap on Preferences, and then on Assistant voice. You can now hear all the new voices in the list, and set any of these as Assistant’s default.